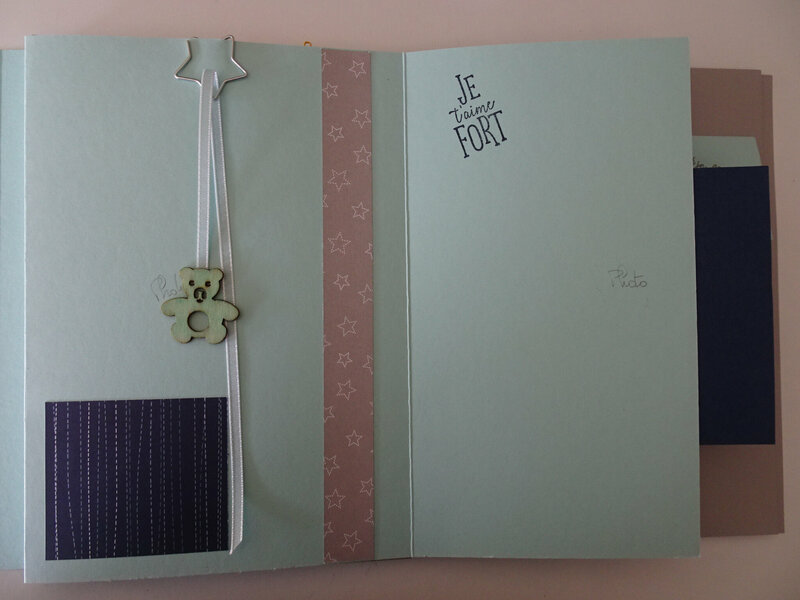 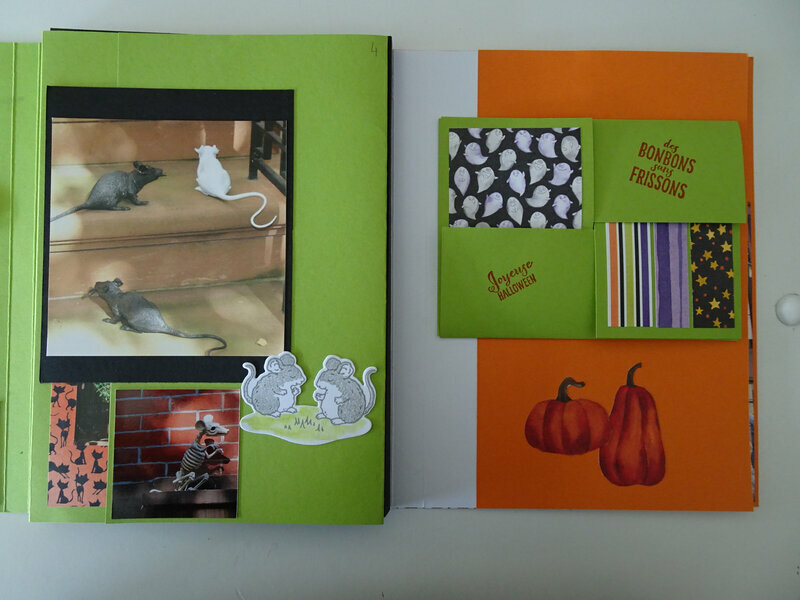 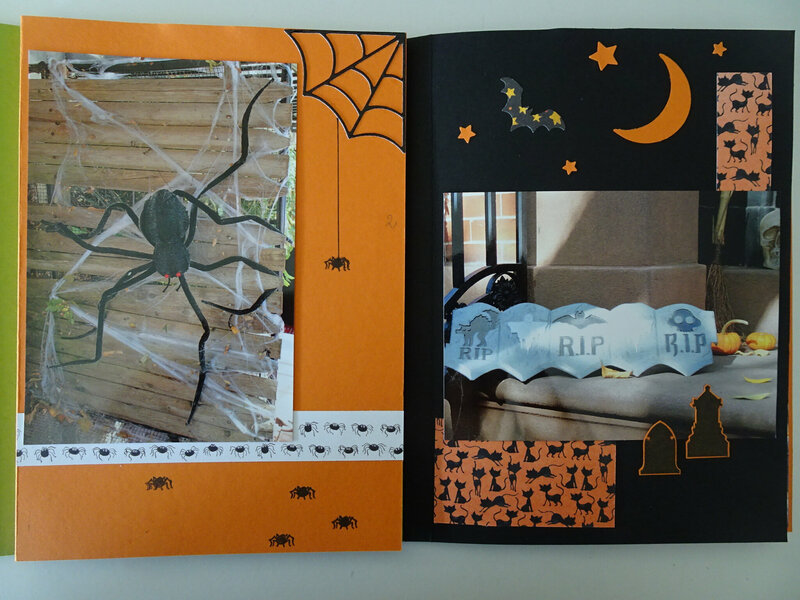 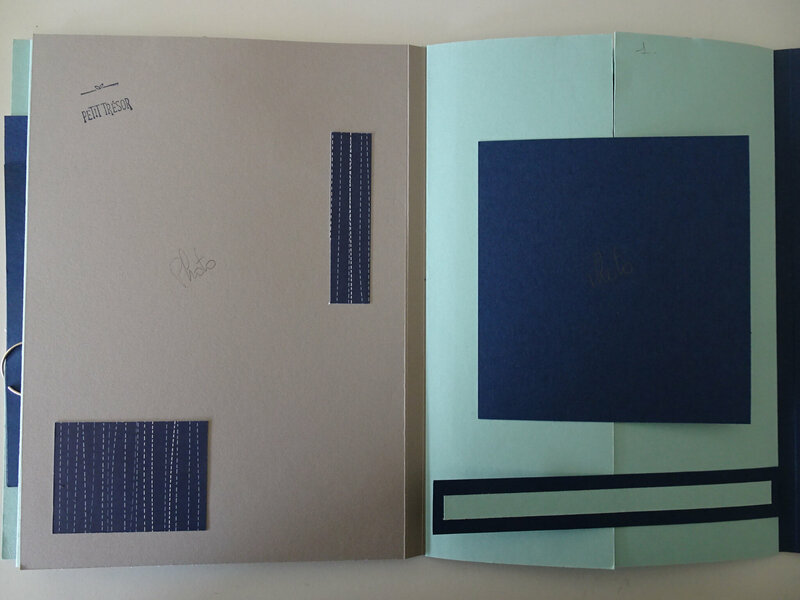 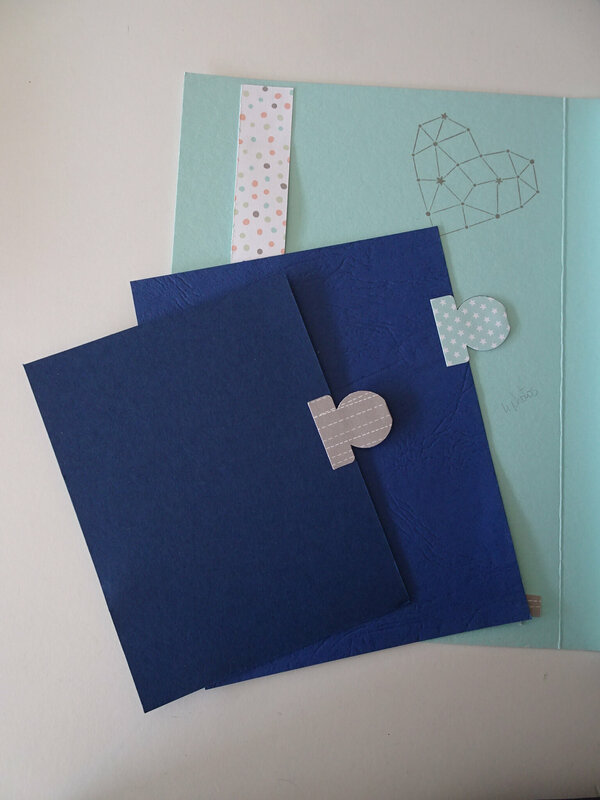 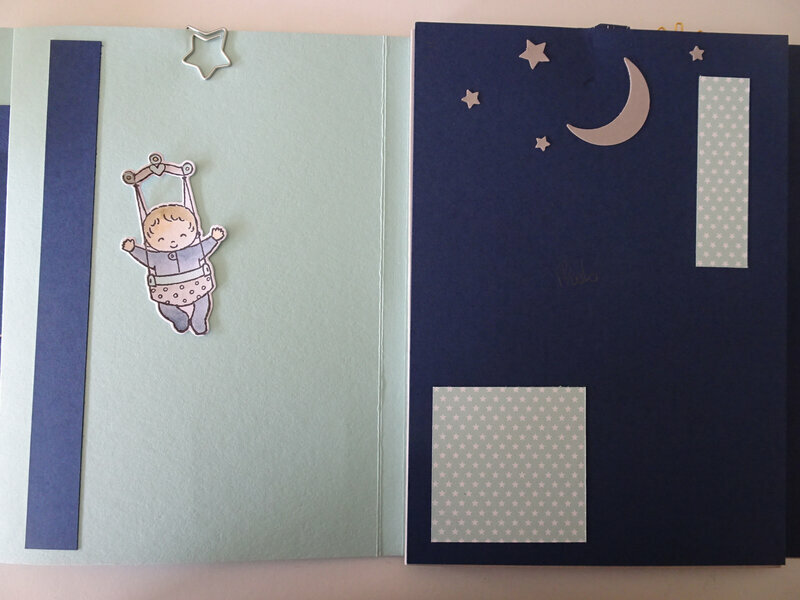 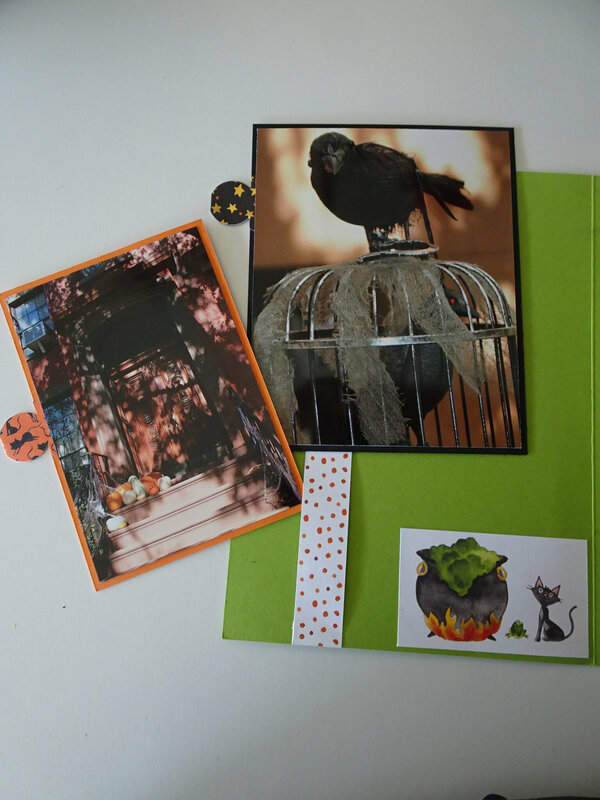 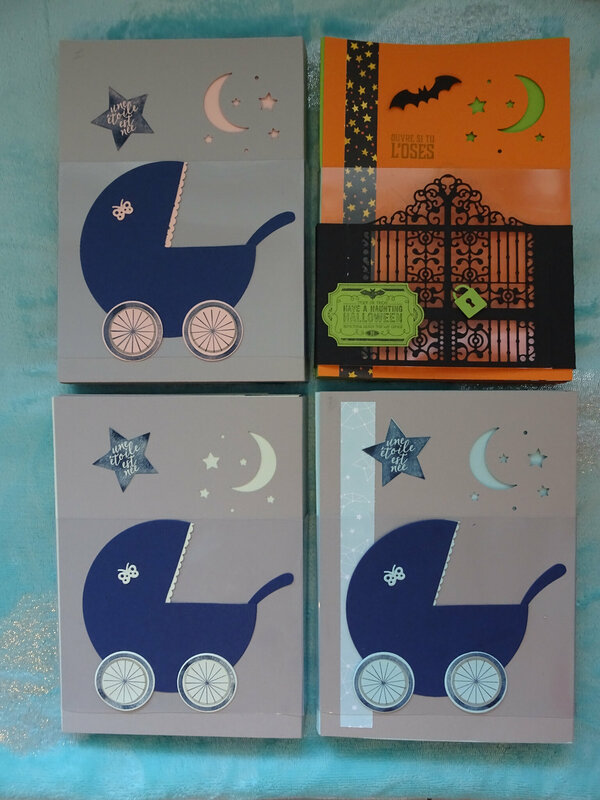 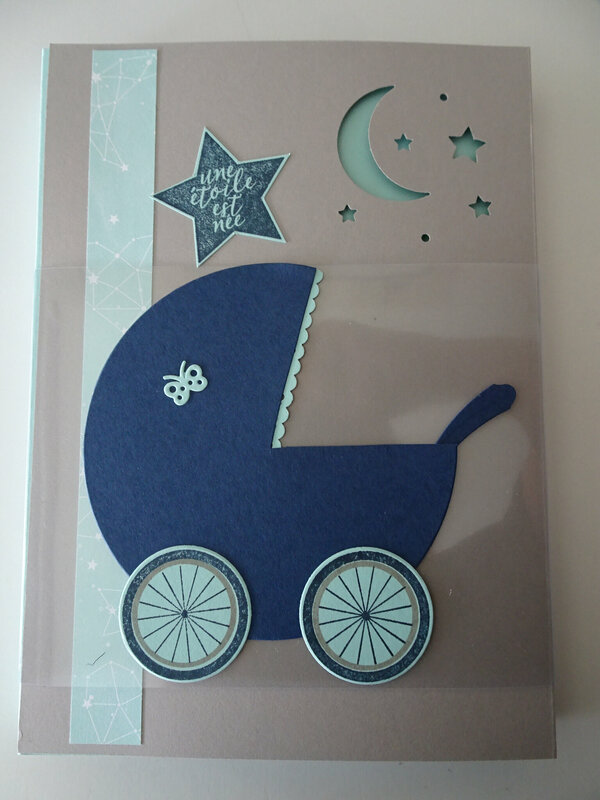 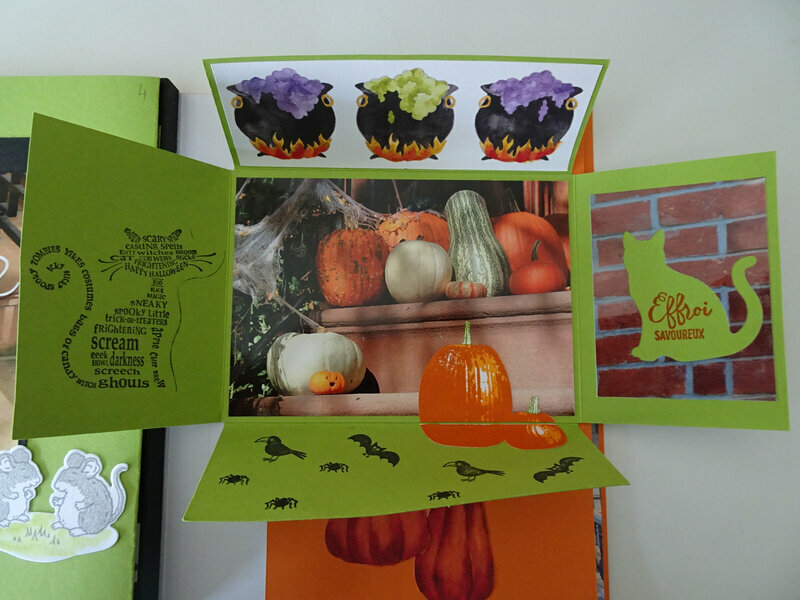 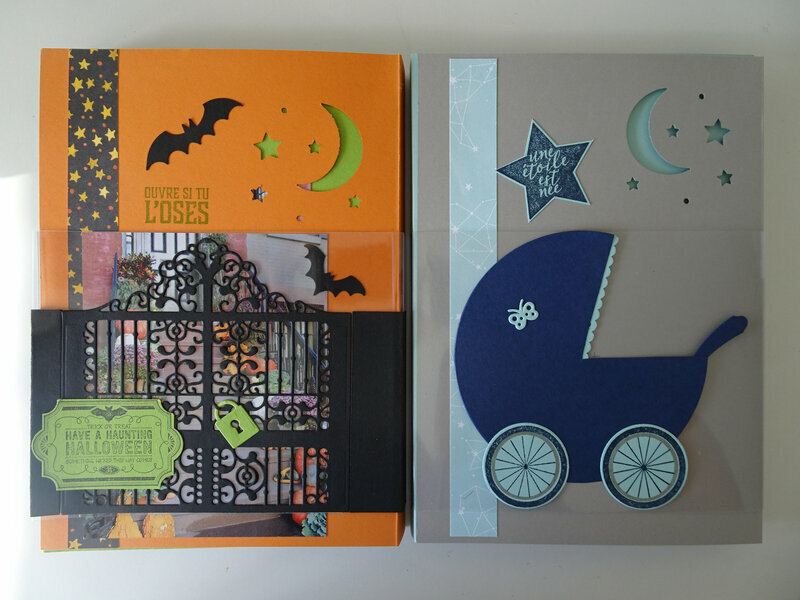 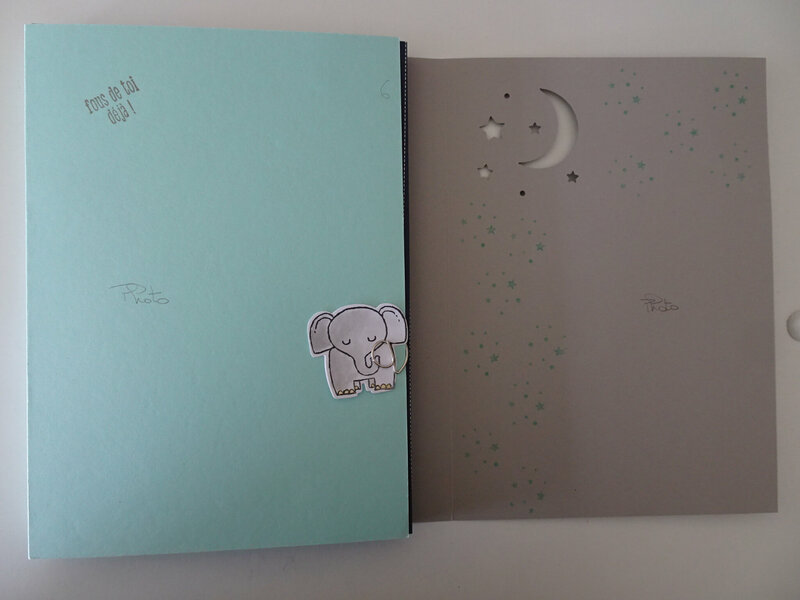 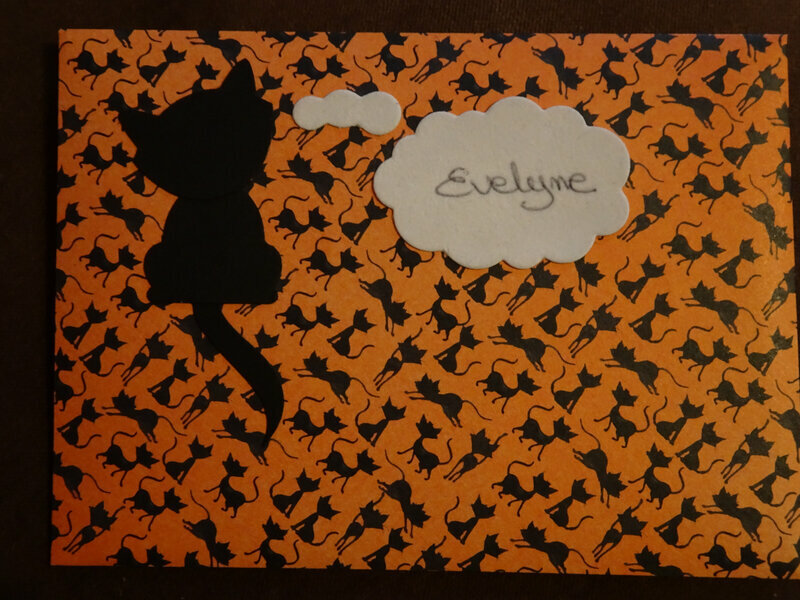 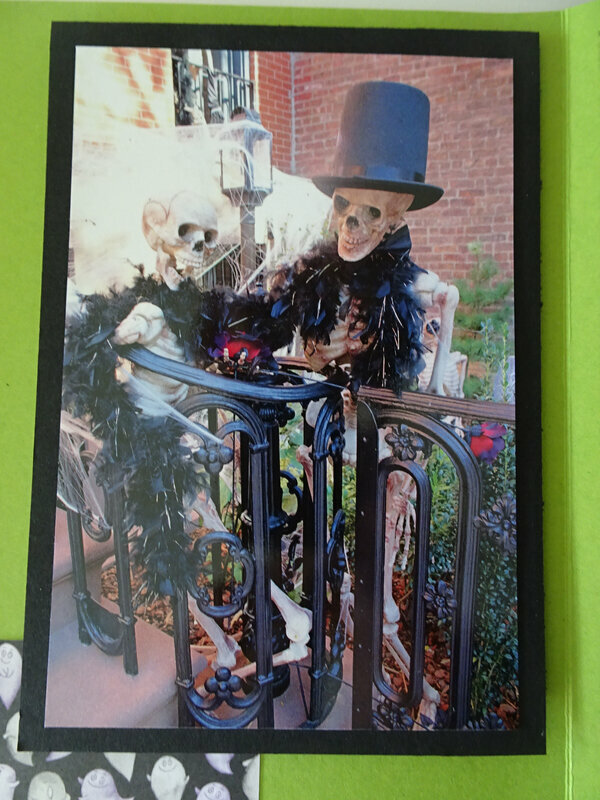 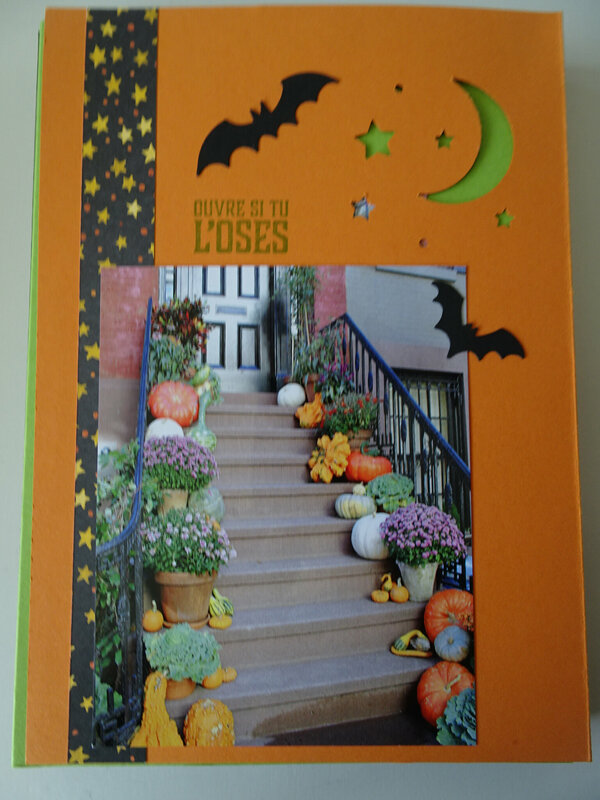 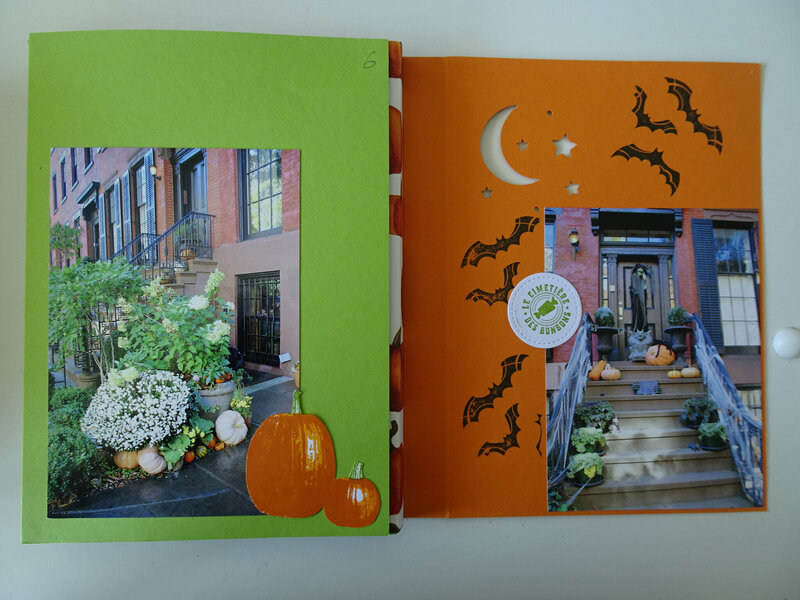 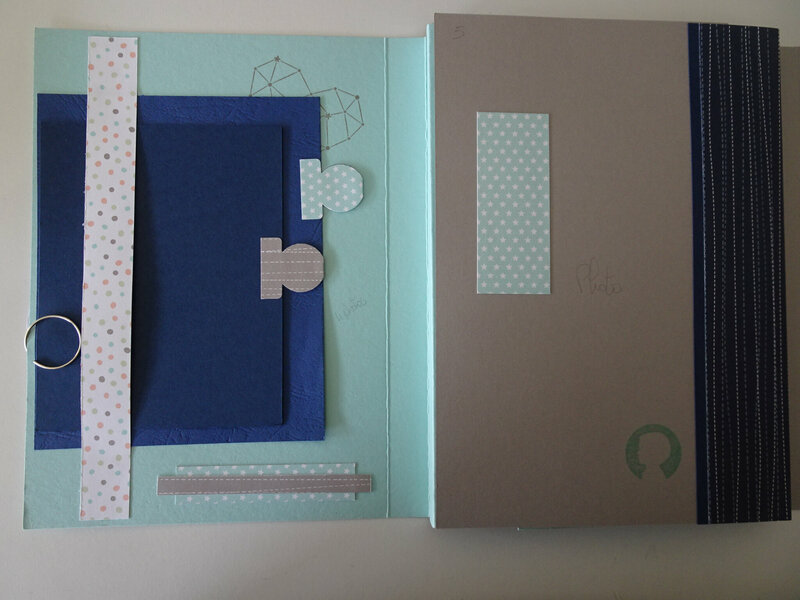 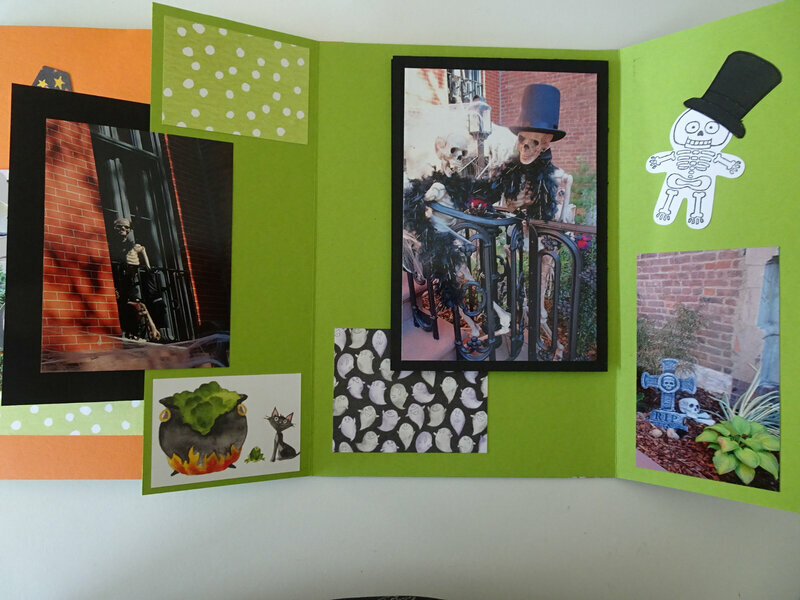 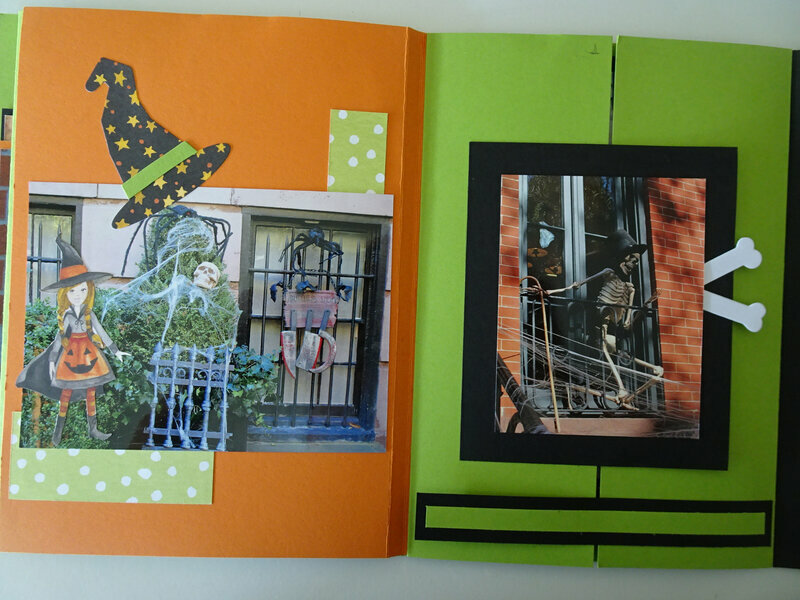 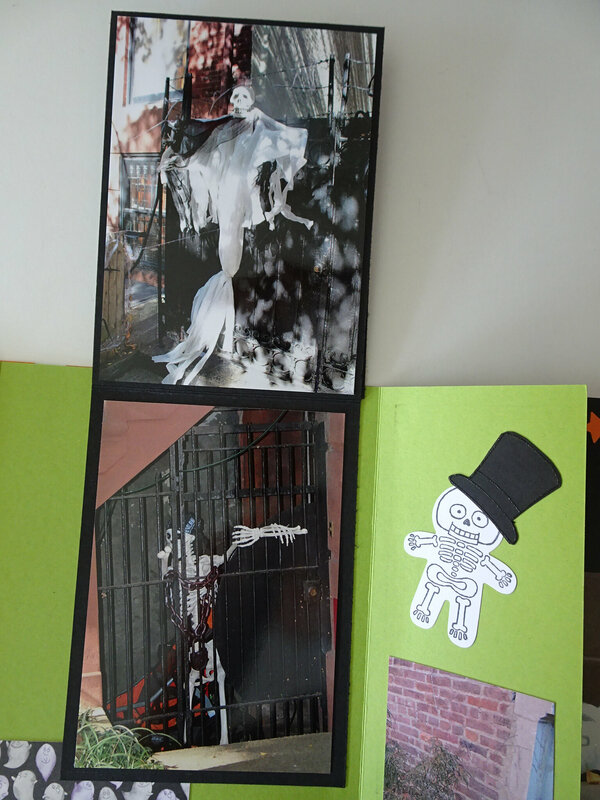 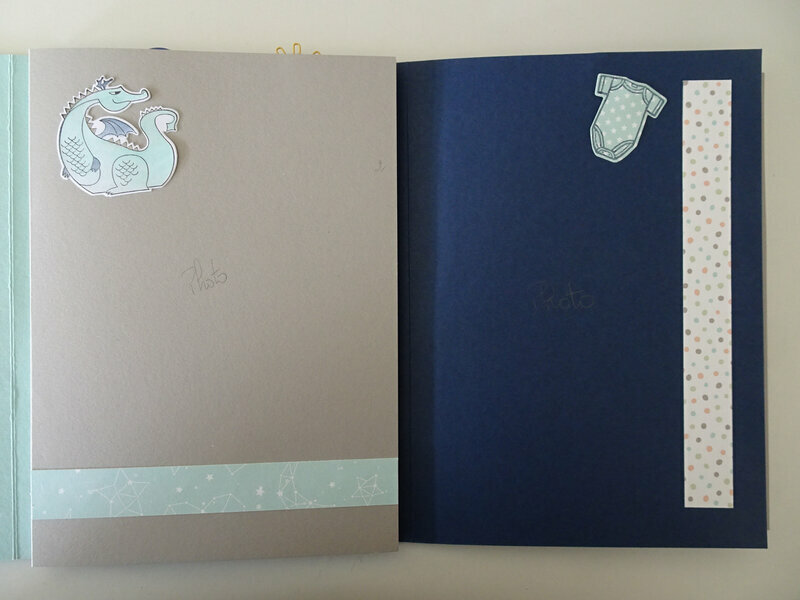 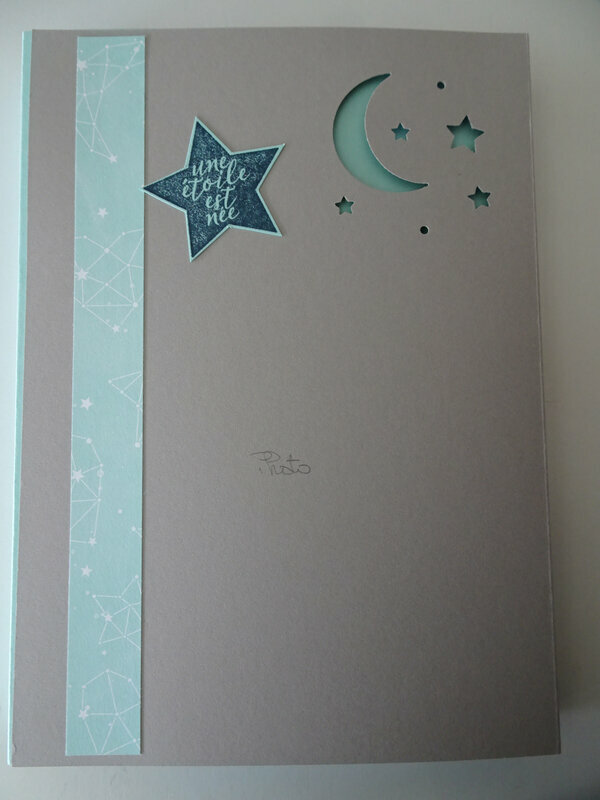 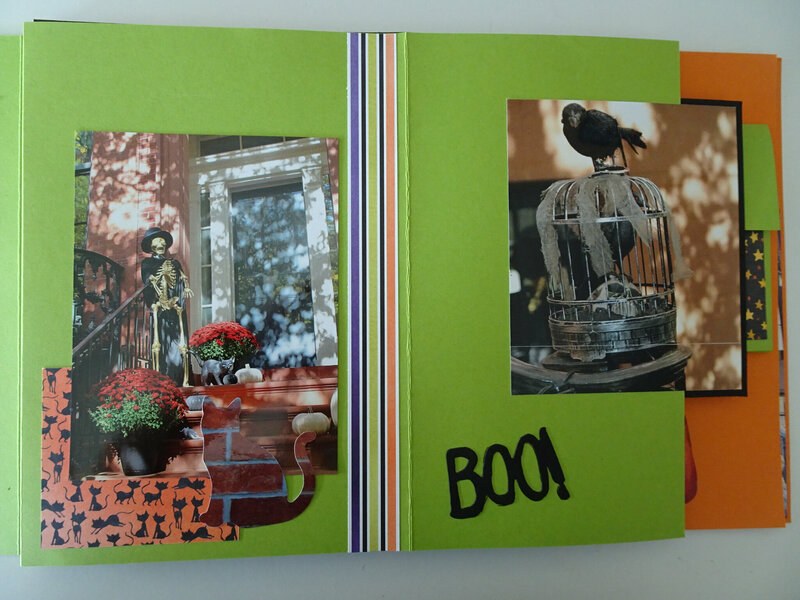 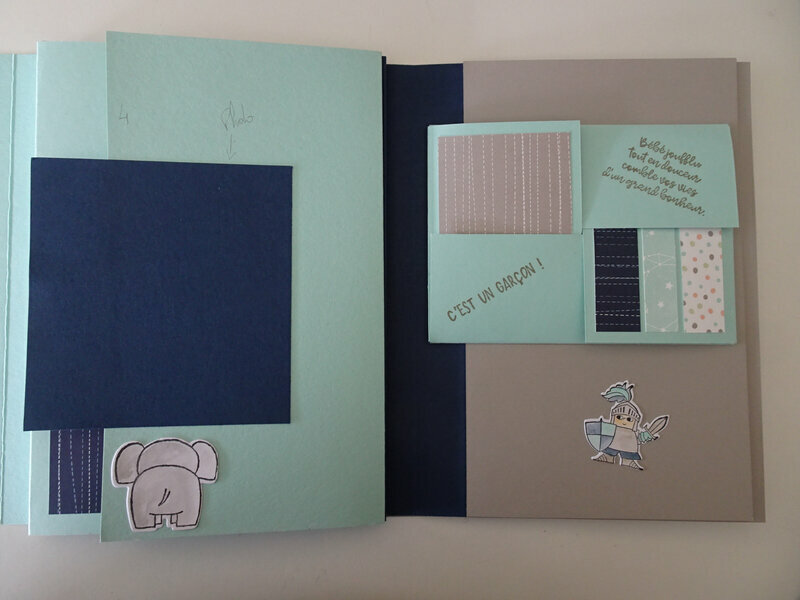 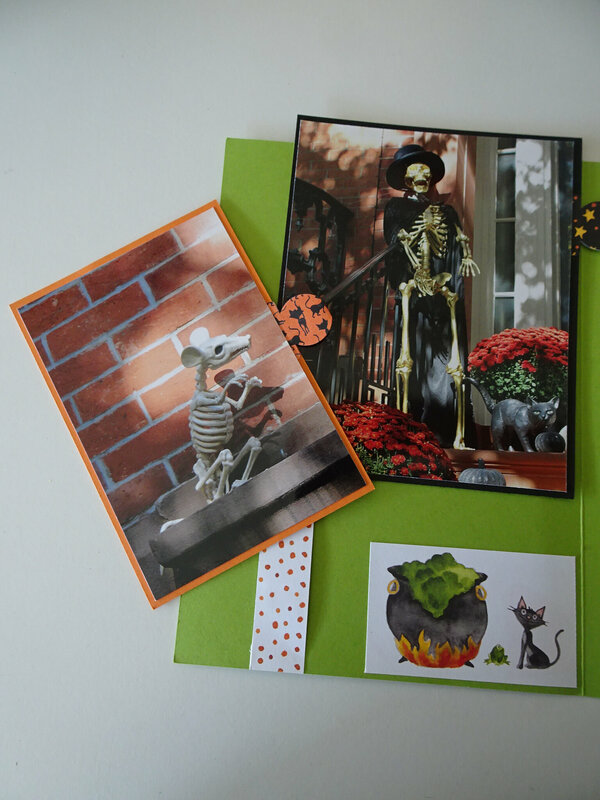 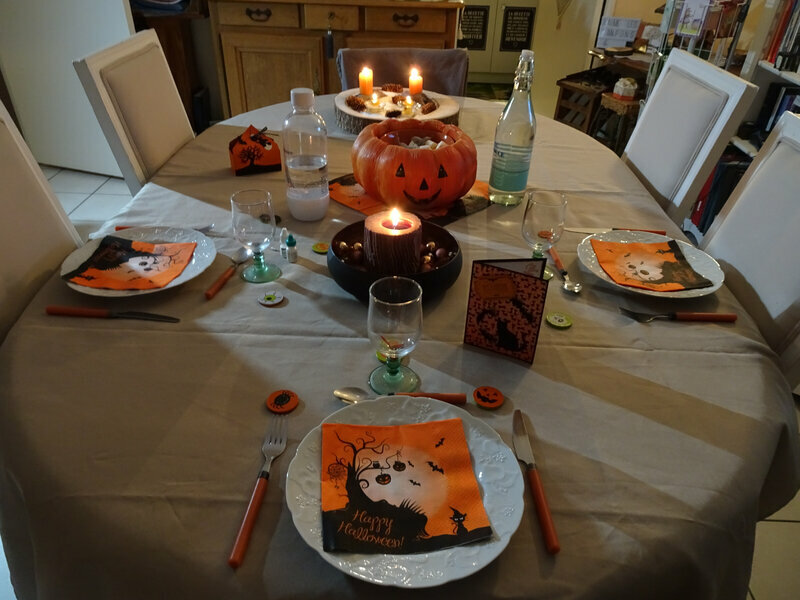 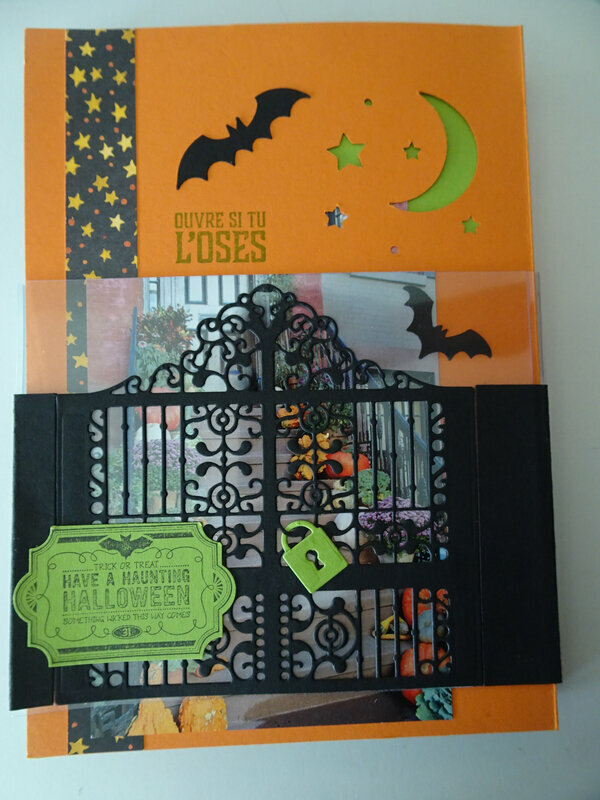 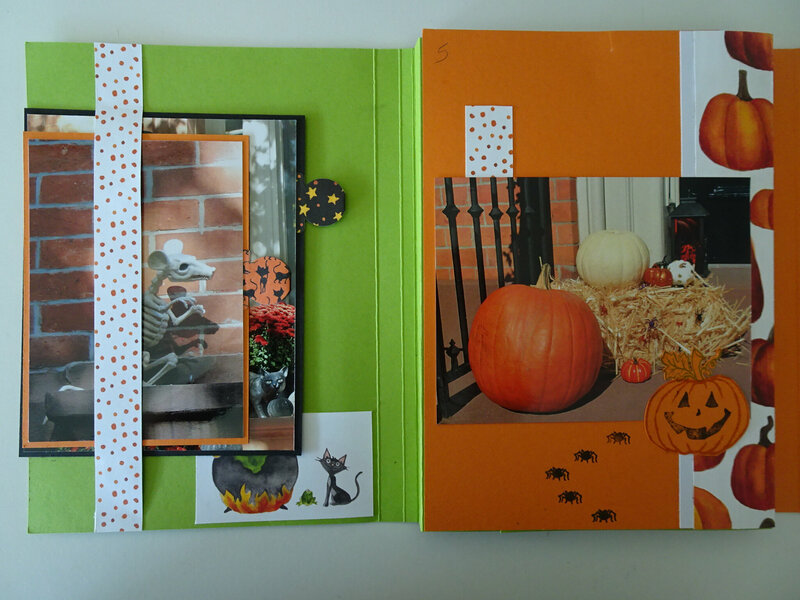 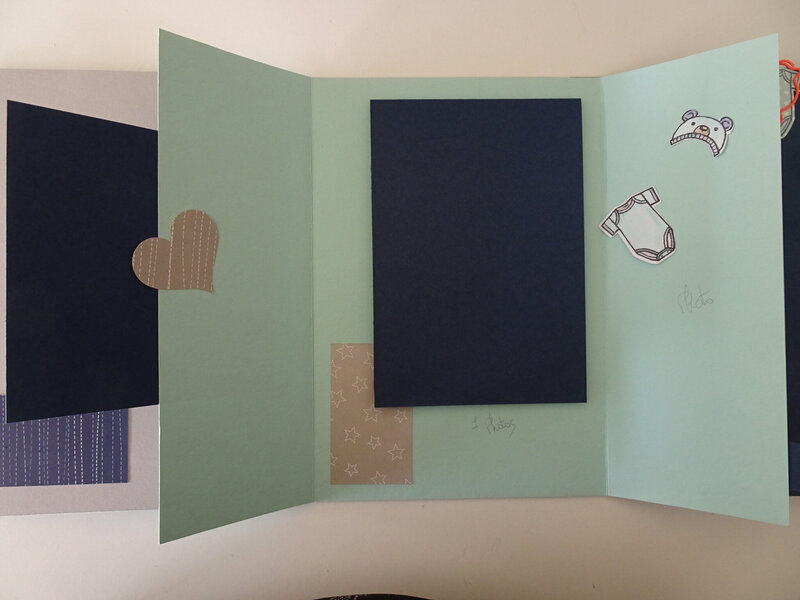 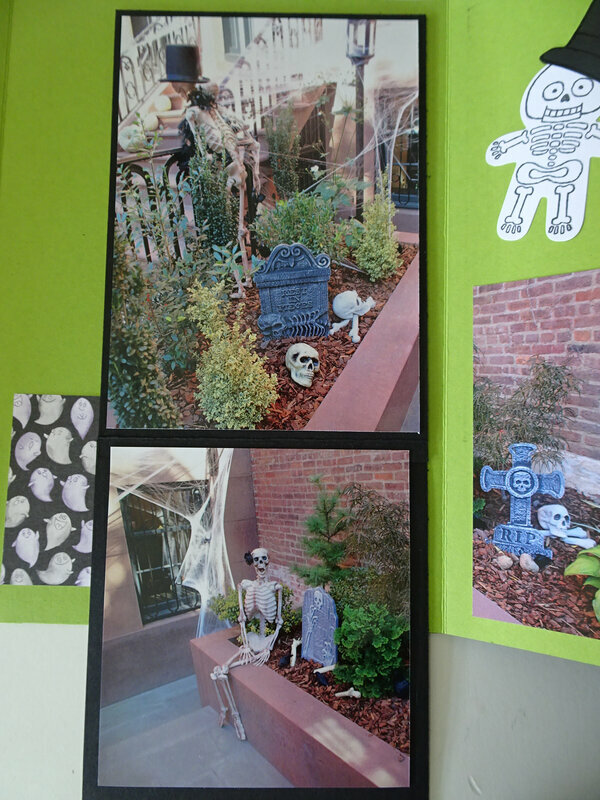 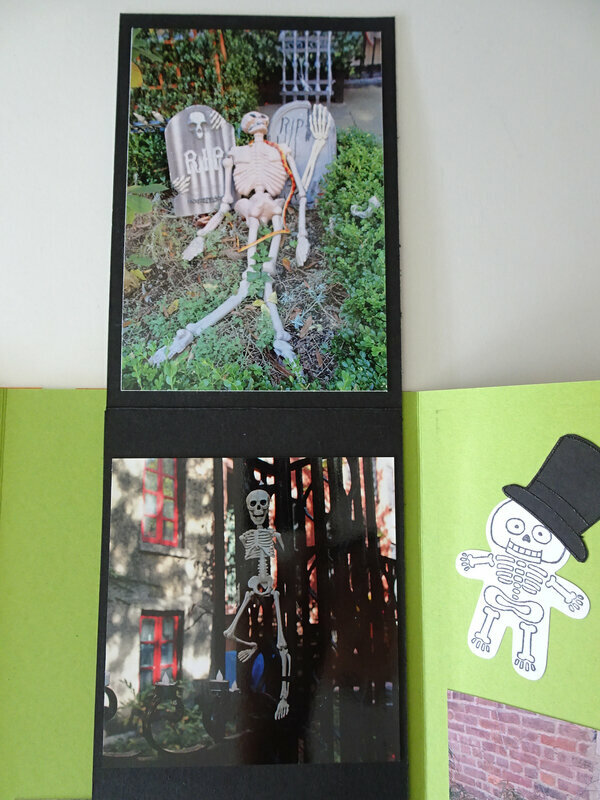 Atelier Mini-Albums Enfant ou Halloween - Captain Flo Démonstratrice Stampin'Up! 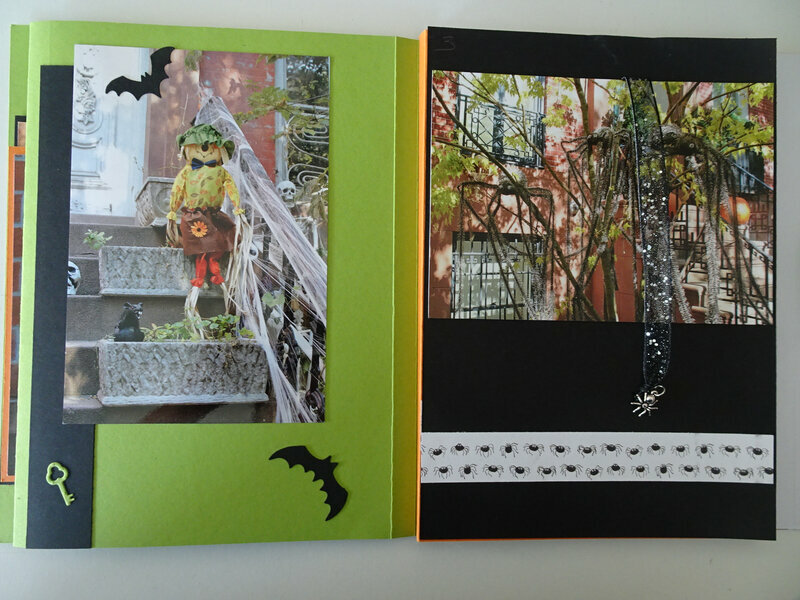 Le mini-album Halloween avec les superbes photos de Katia (Halloween à New York !). 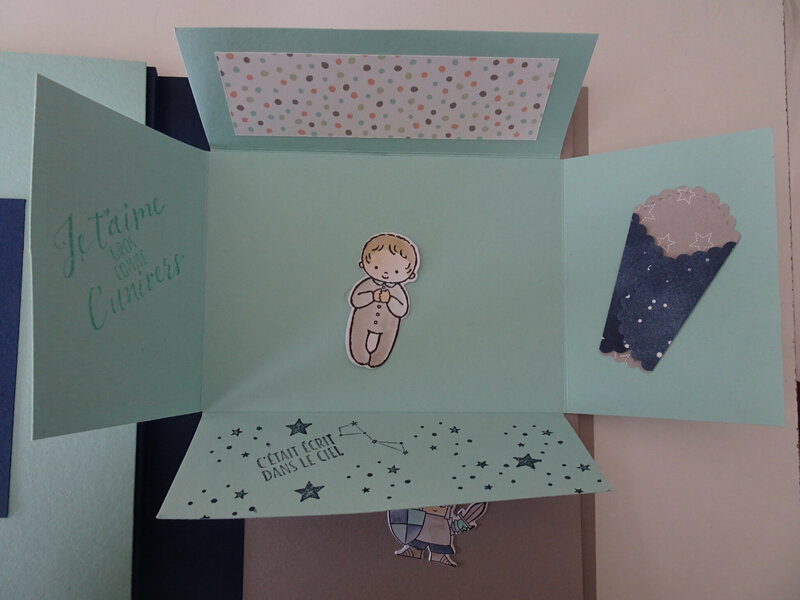 Enore merci Katia !